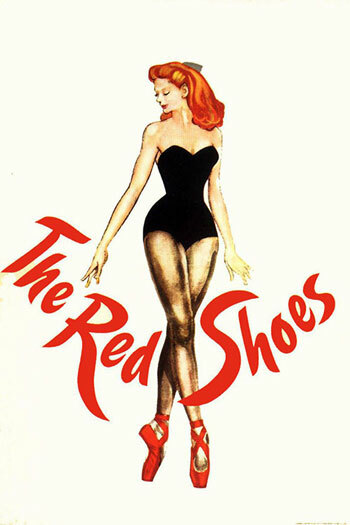 The Red Shoes – 70th Anniversary! Moira Shearer, Anton Walbrook, and Marius Goring. Of all the beautiful gifts Technicolor has given us, few can compare to this gorgeous story of a talented ballerina torn between a perfectionist impresario and a brilliant composer. Every frame is drenched with rich, deep colors, carrying us through the tragic arc of this cinematic interpretation of Hans Christian Anderson’s classic tale.